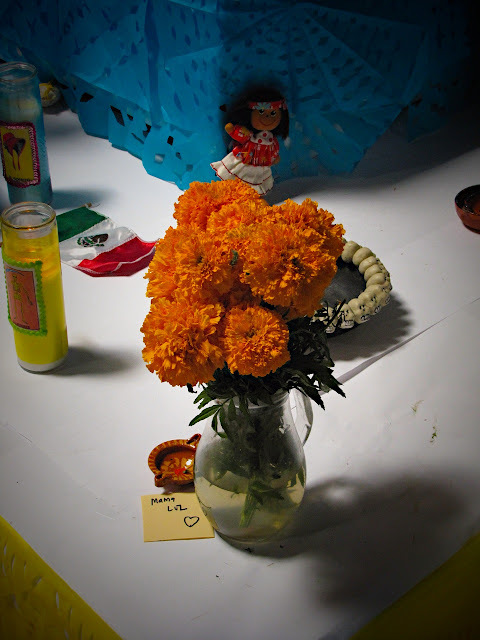 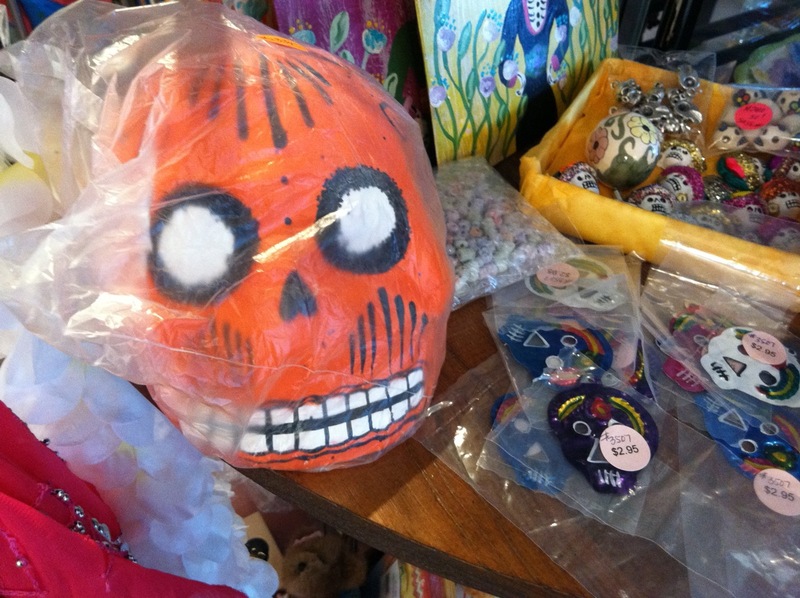 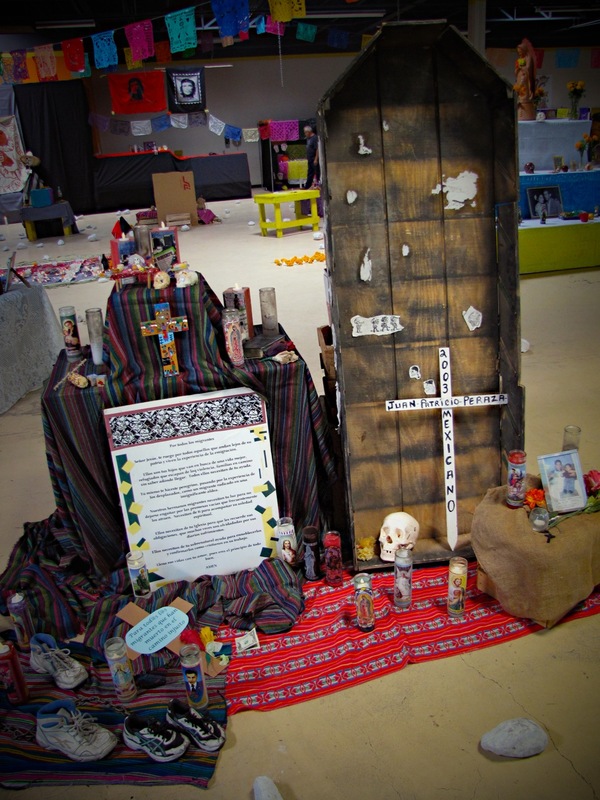 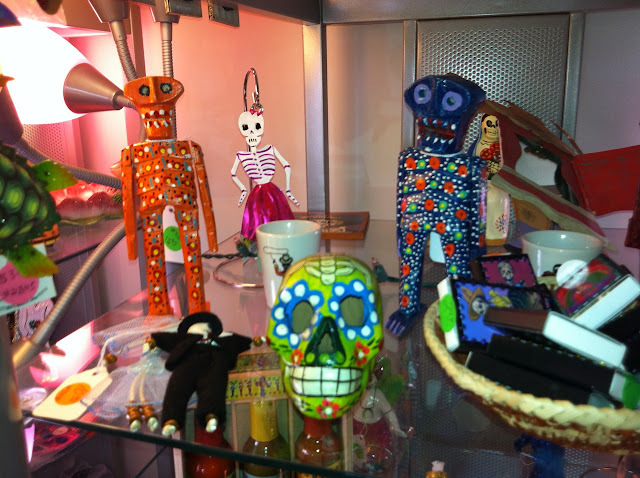 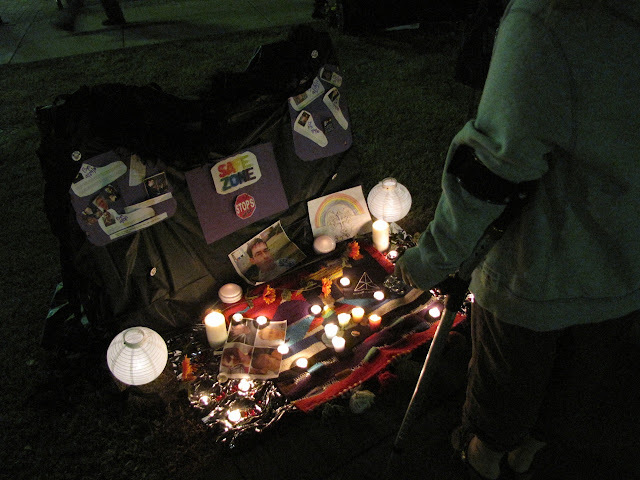 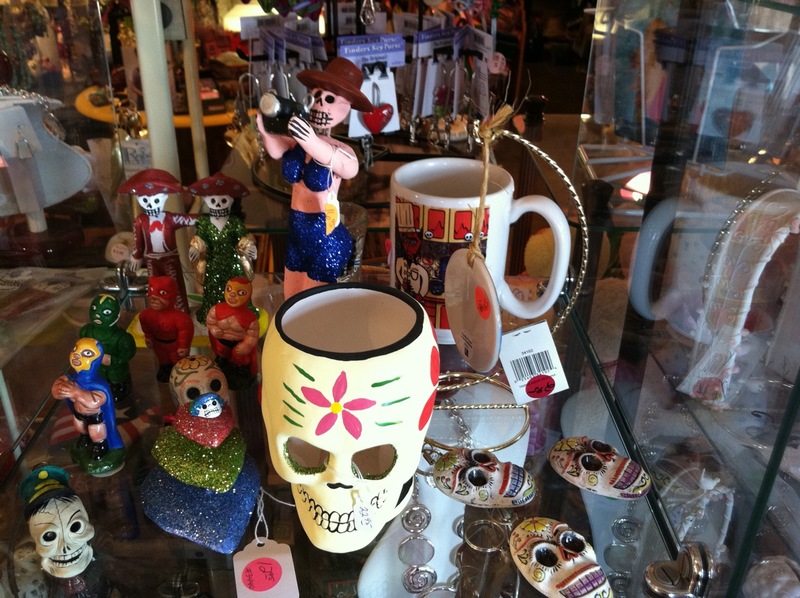 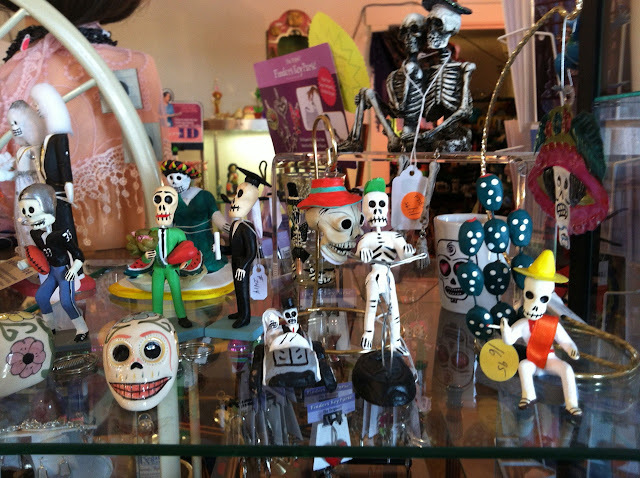 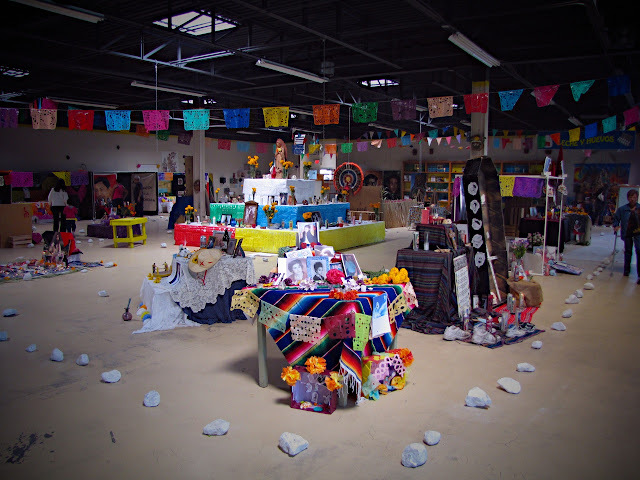 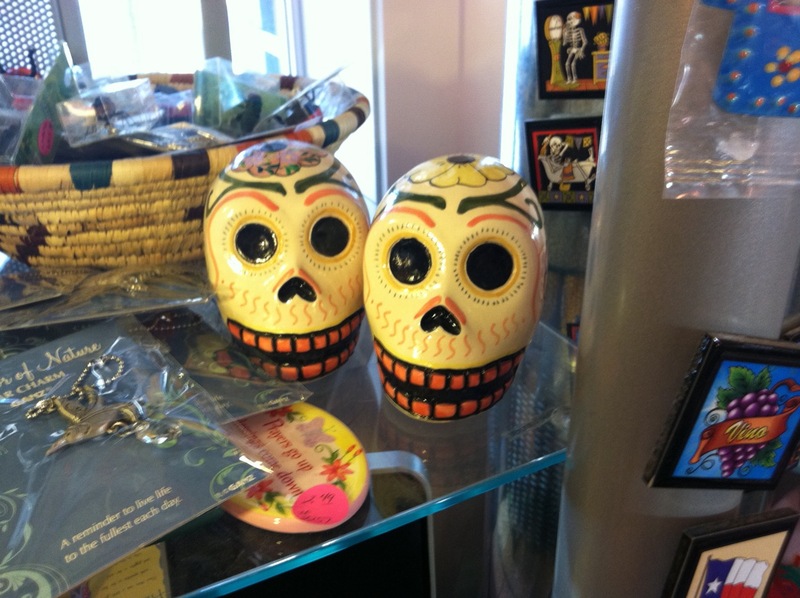 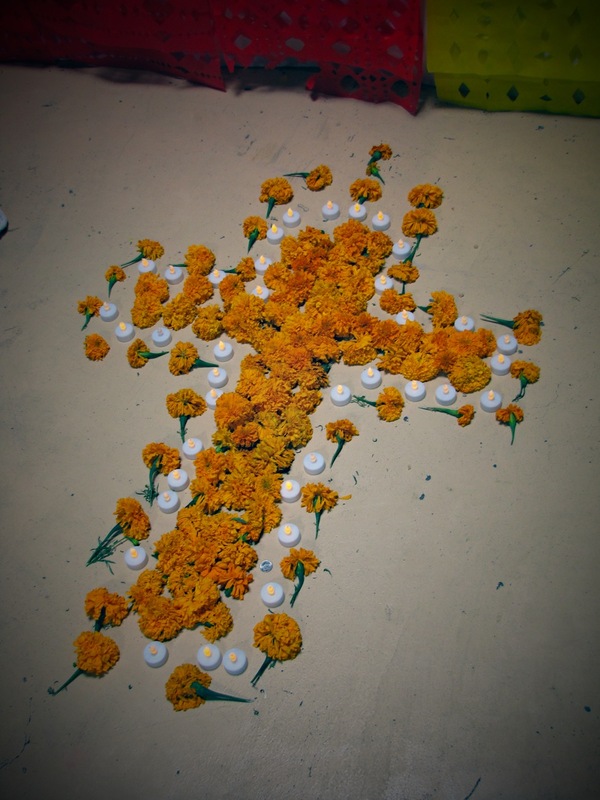 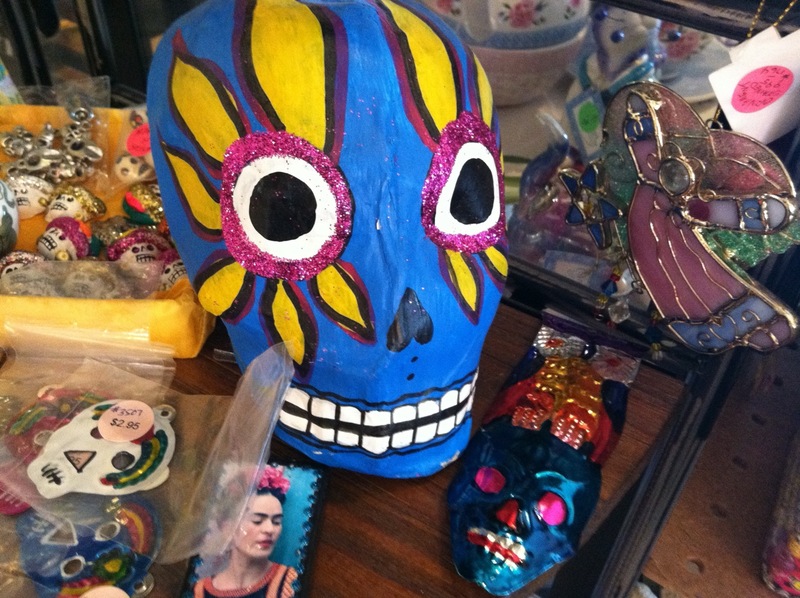 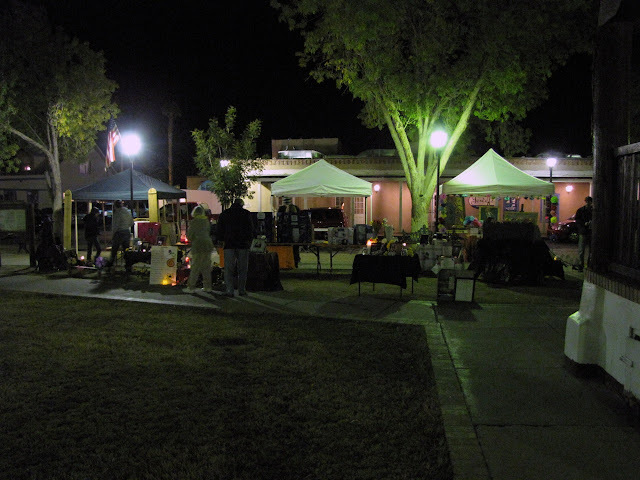 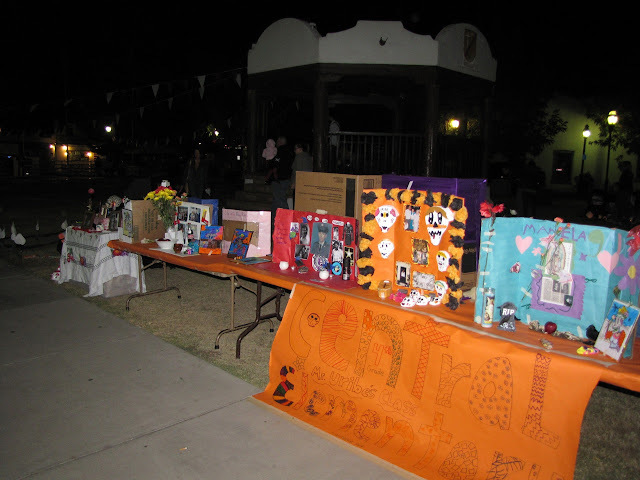 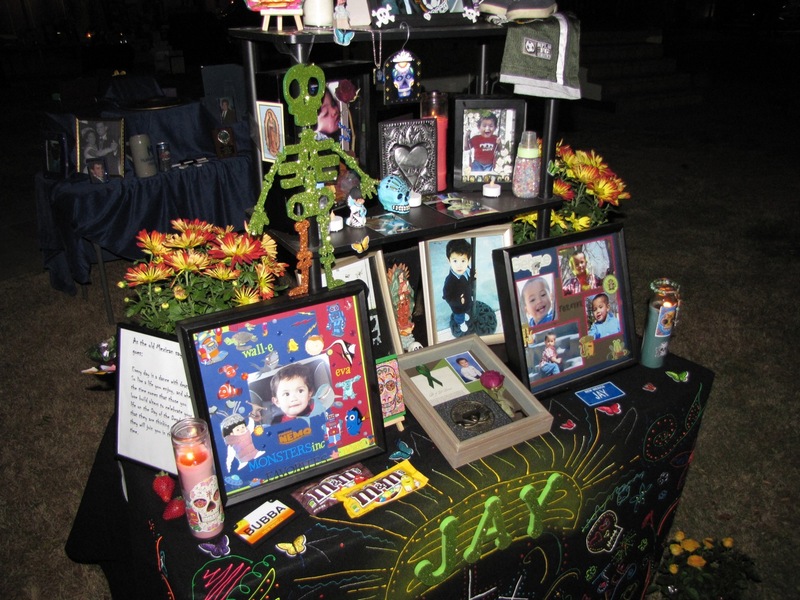 Today, November 2, is Dia de los Muertos, or All Souls Day. Feast and drink with your loved ones who have passed. 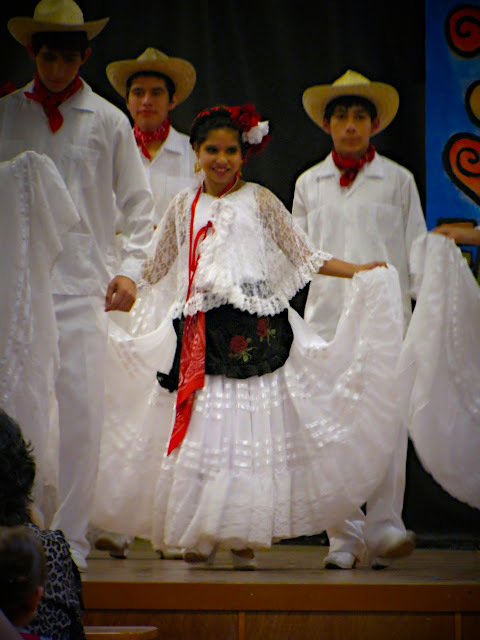 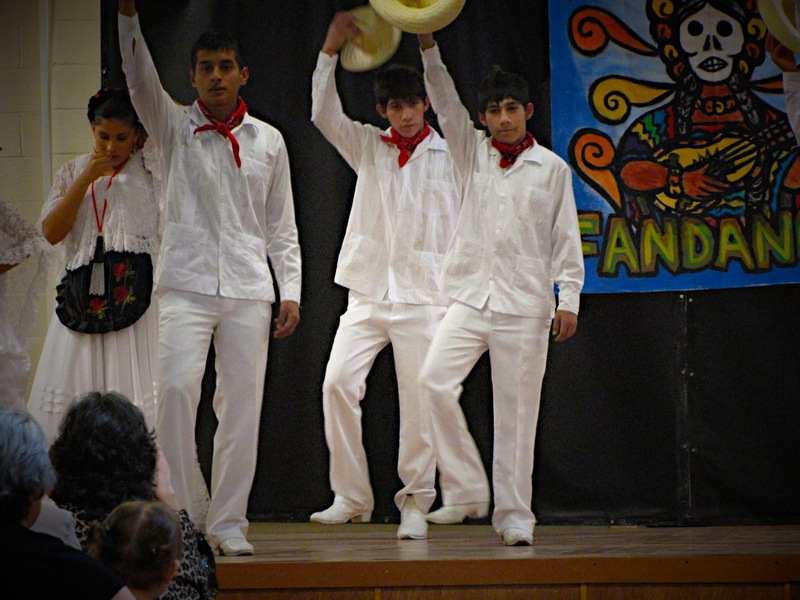 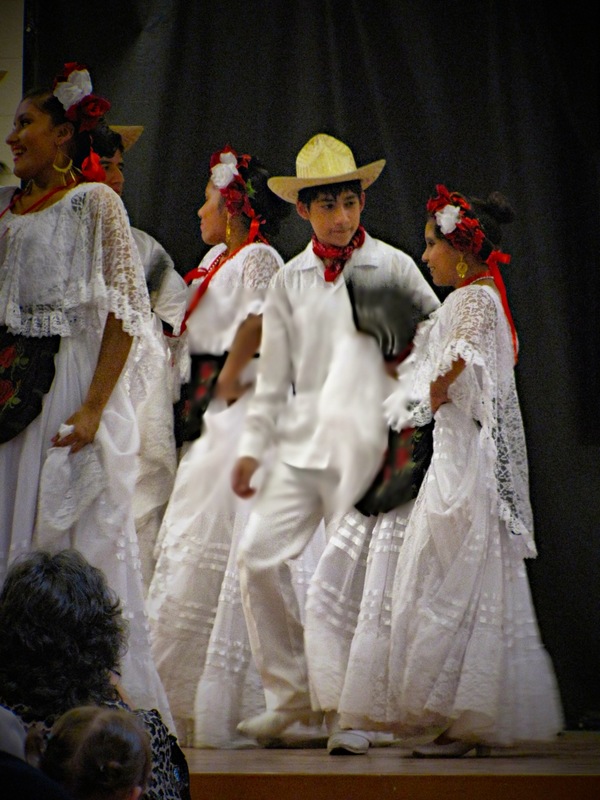 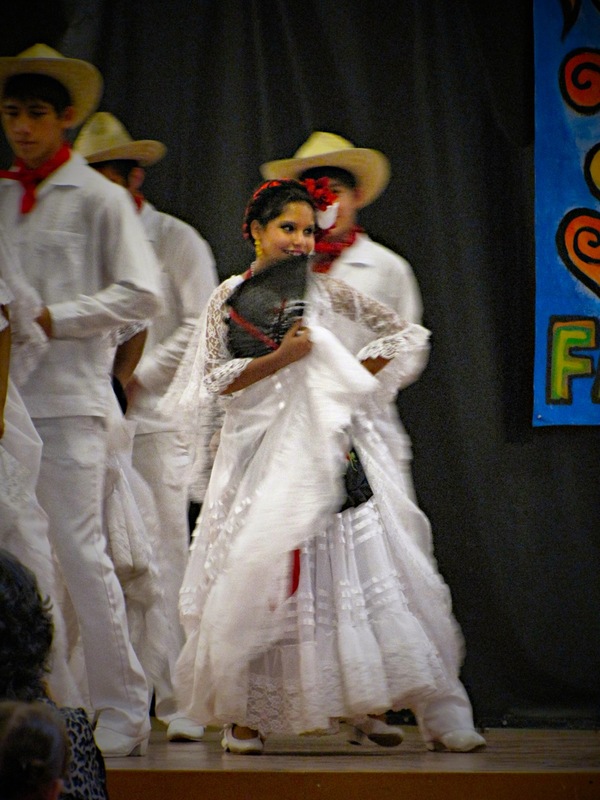 Folklorico dancers performing in the zapateado style of Veracruz, Mexico. 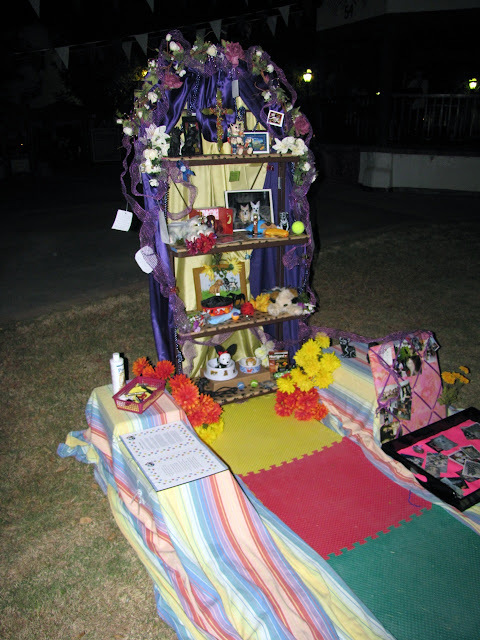 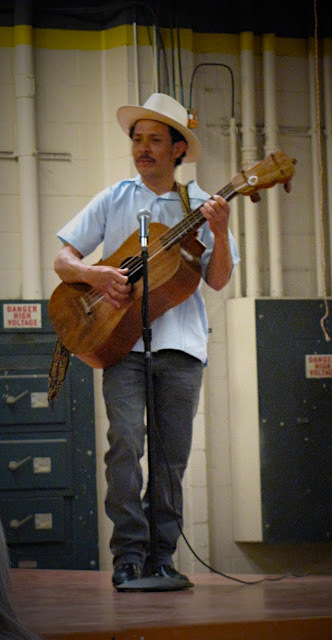 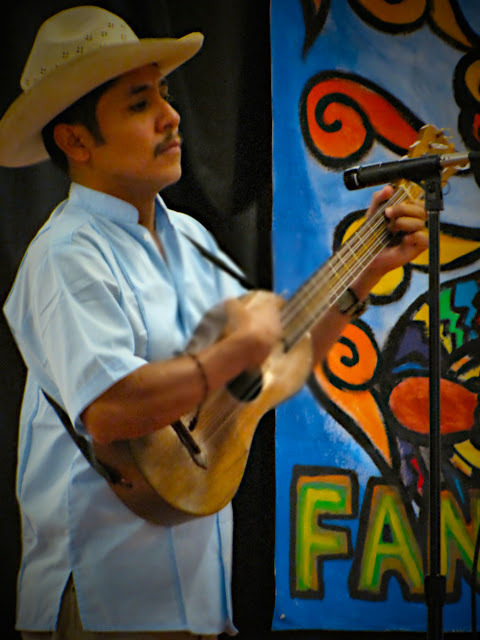 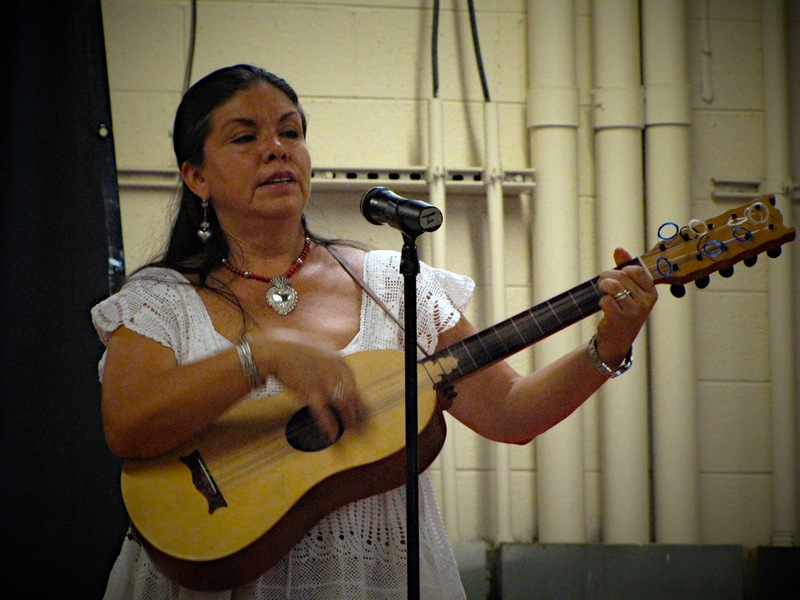 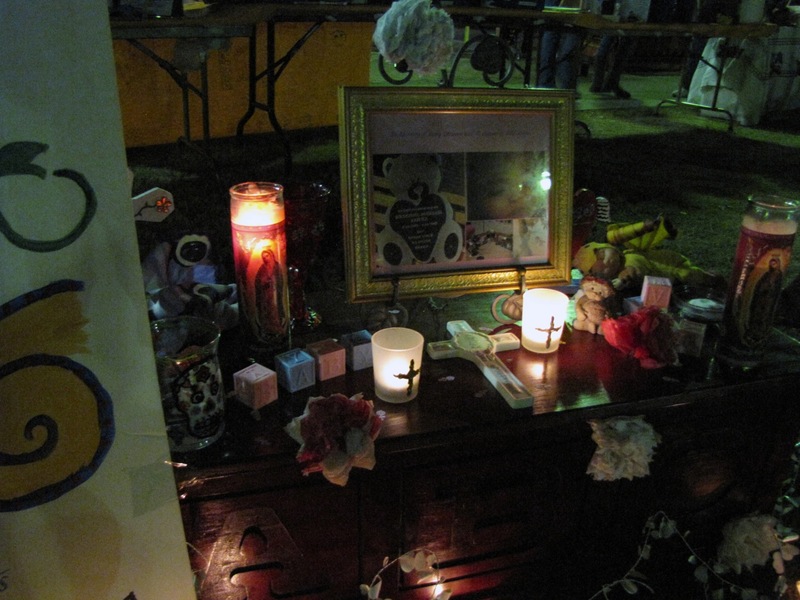 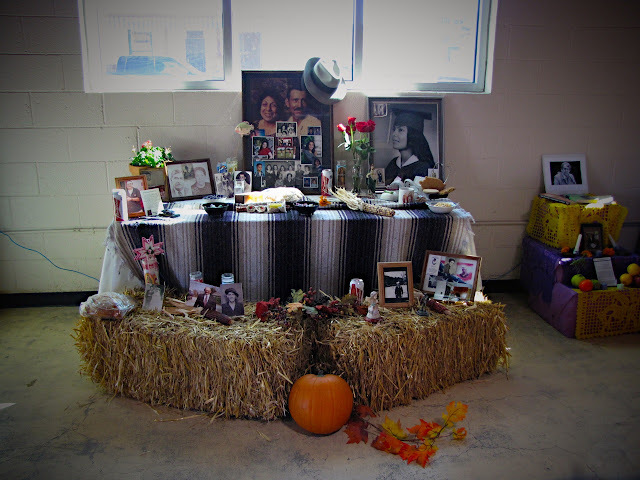 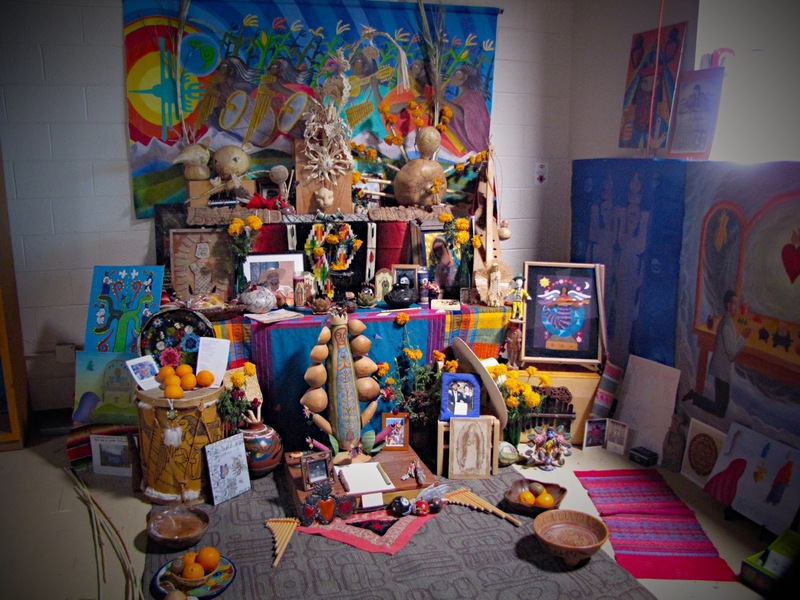 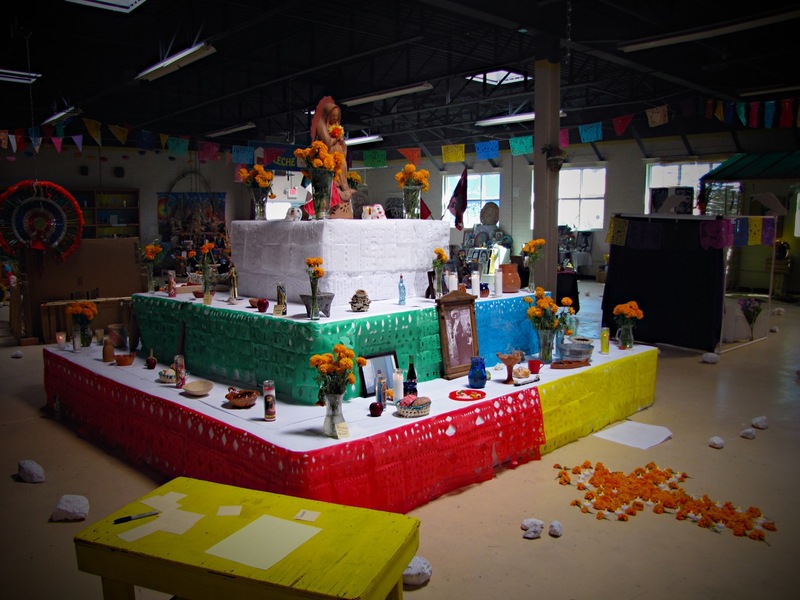 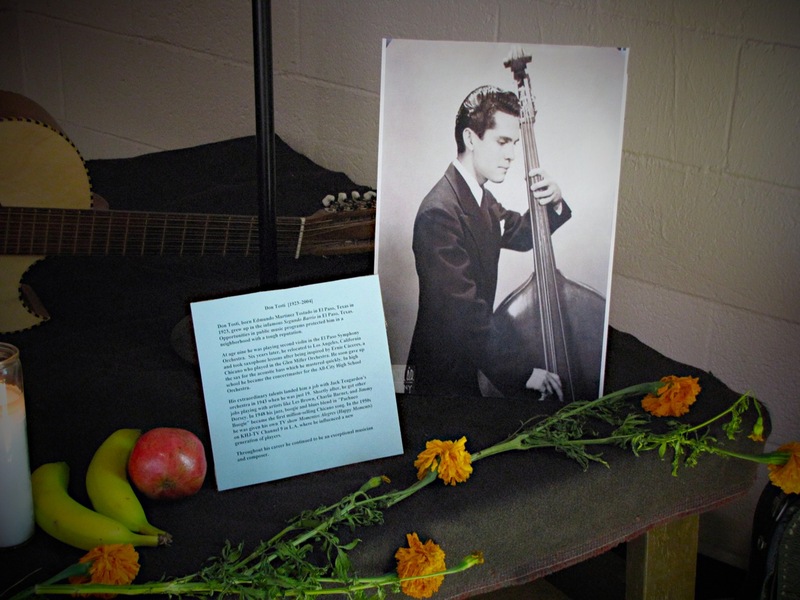 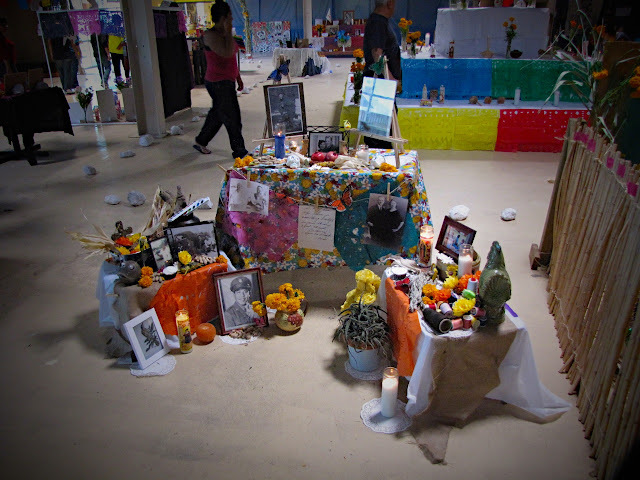 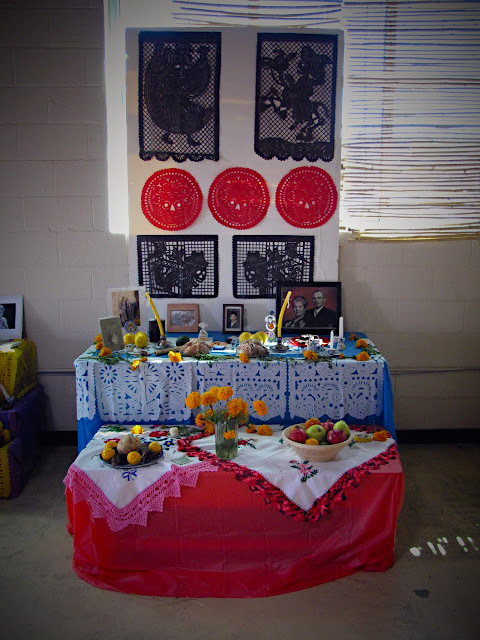 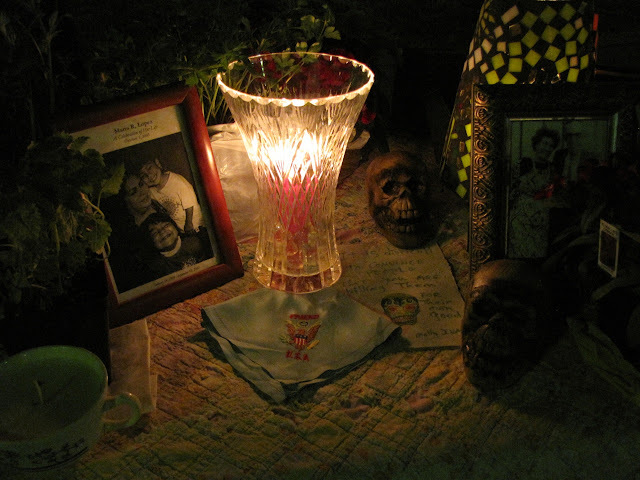 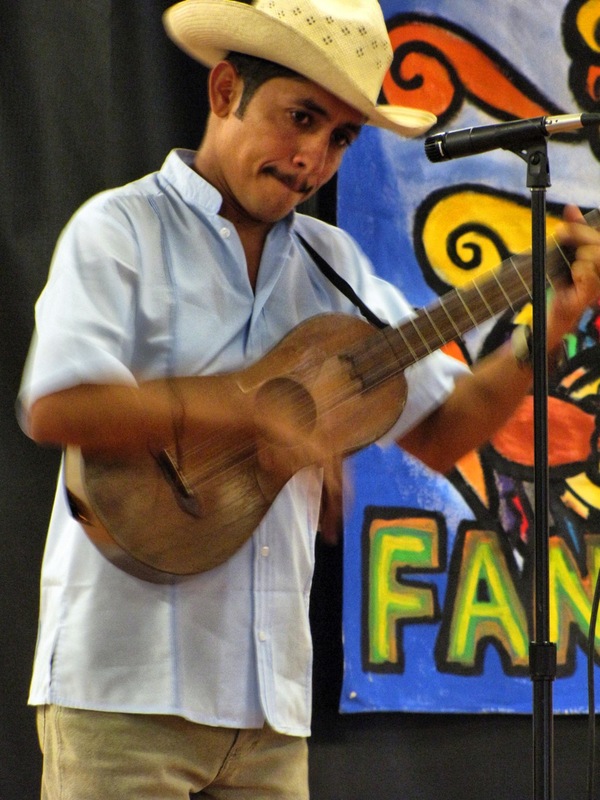 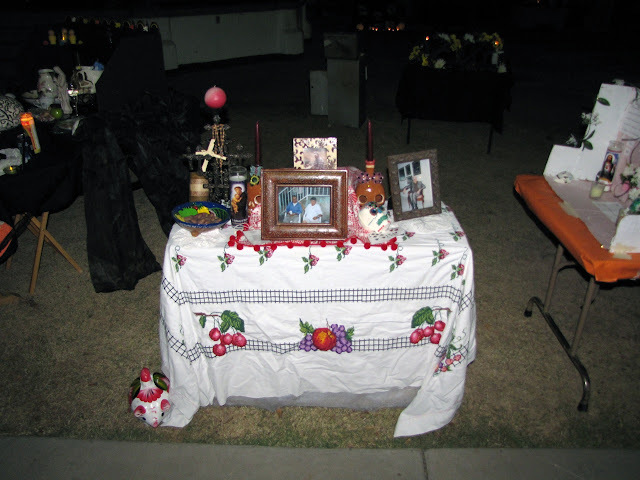 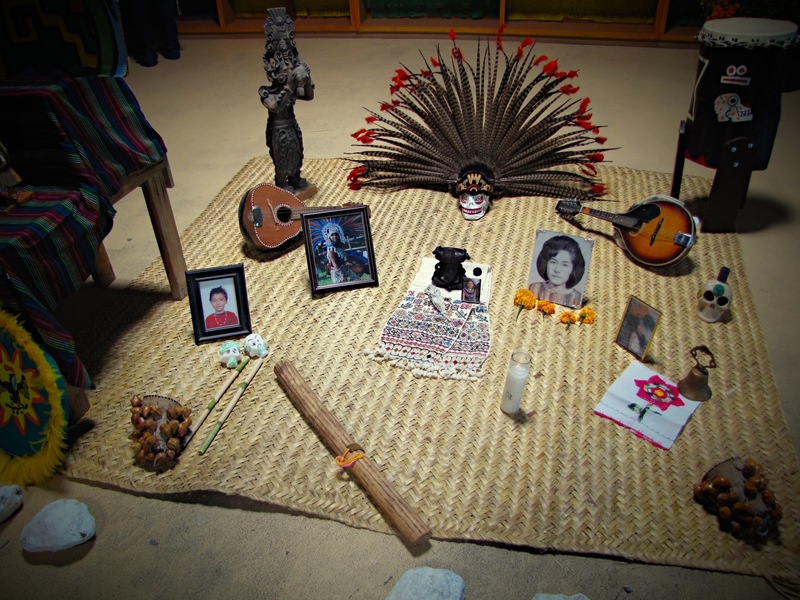 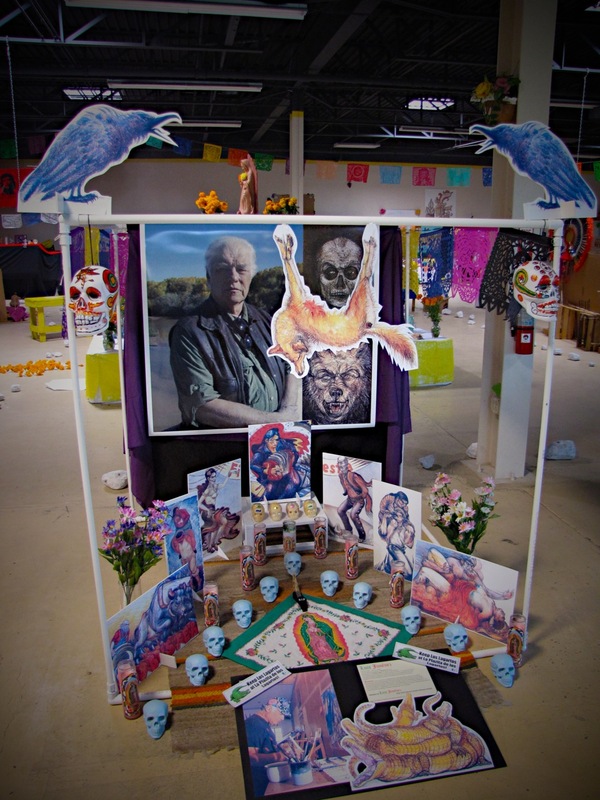 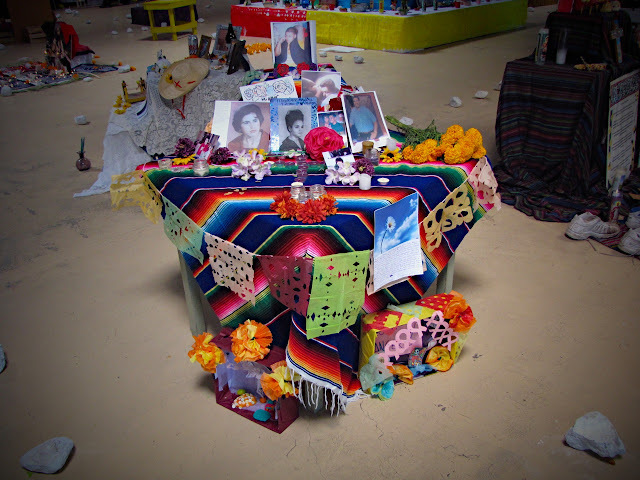 An ofrenda to legendary El Pasoan bandleader Don Tosti, creater of "Pachuco Boogie"